In addition to artisan programs, such as beekeeping project with partner company Beautiful Creations, Azizi Life also operates an adult literacy program. So far, 240 community members have signed up for classes beginning this year. “There was a grandmother in her 70s, who attended the program, she wanted to learn how to read and write because she thought it would give her more independence and control over her life,” said MacGregor. 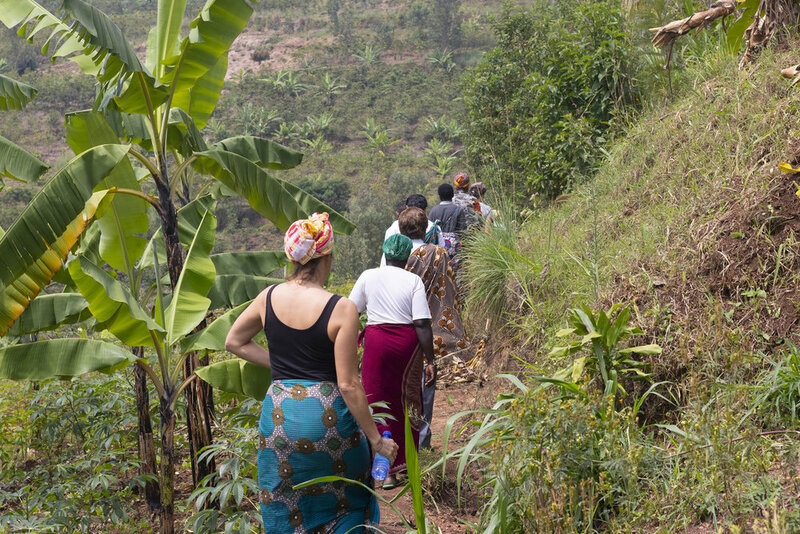 Within rural areas of Rwanda, the cooperative groups have established a sense of community. “It is not just men and women sitting down and weaving baskets, they are able to share their lives and support each other”.